Autumn has just reached and the beautiful Blonde princess wants to get ready for it. 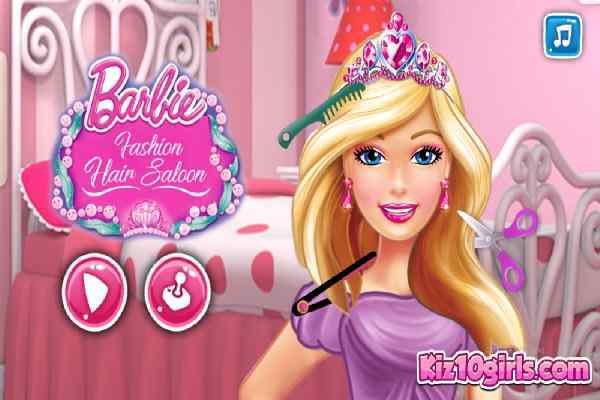 In Blonde Princess Fall Trends game, you will have to help your favorite pretty girl to try out all the modern and amazing makeup and fashion trends. 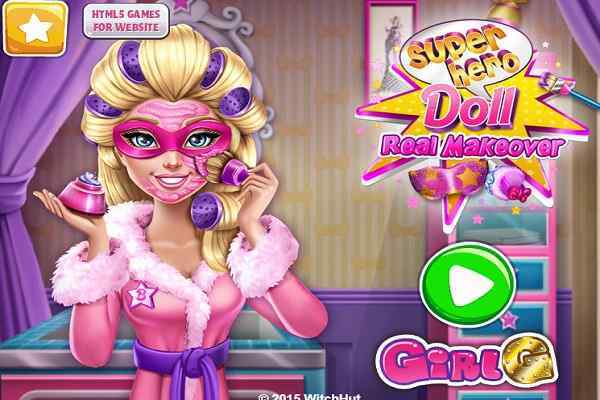 Hope your efforts will meet her expectations and she will feel proud on you in the end of this cute free online makeup game for girls. Make sure that you use your best creativity and apply your patience to choose a smashing fall outfit for the girl. 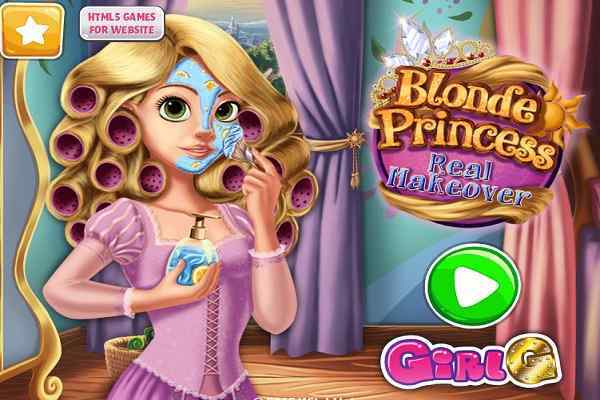 One of the best makeover games to play for girls, Blonde Princess Fall Trends features eye popping graphics, fantabulous gameplay and wonderful audio and video effects. Make sure that you will achieve the mission of your game as fast as you can to score high in the end. This gorgeous blonde princess named Rapunzel has full faith on your skills, so please do your best to create the best and make her look amazing. 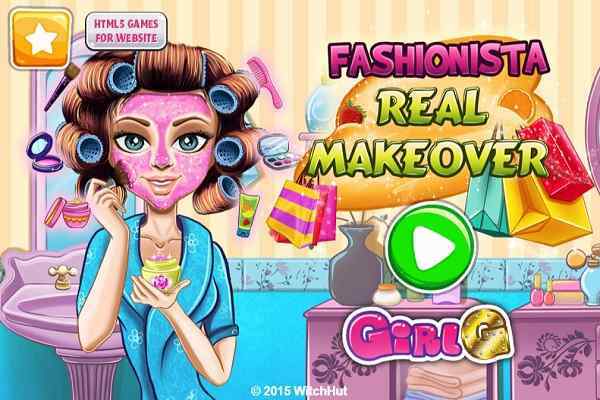 Trendy clothes are her priority, so pay attention to the details to make her dream come true and attain a look she actually wants in this cool html5 game. Find dresses, shoes and accessories in her closet in various colors and patterns and choose the one that will go well with her overall look. Keep trying more than one model to create the perfect outfit for the beauty in this princess makeup game for girls and boys. Dress her up first before taking her to the makeup level. Use foundation, mascara, lipstick to make her look awesome and show her beauty to the world. Give your best to reach her to the podium where only the best stylists of the world reach!